The Luxembourg Institute of Science and Technology (LIST) has published its new corporate video presentation providing its viewers with a closer look at the daily work of an RTO. In four and a half minutes, L.A.I.L.A (LIST’s Artificial Intelligence Learning Avatar) pin-points several innovative technologies or solutions developed at LIST, starting its journey at street-level before gaining height towards the stars. LIST launches a series of short news, each representing a part of the new corporate video to be found on LIST video channel. 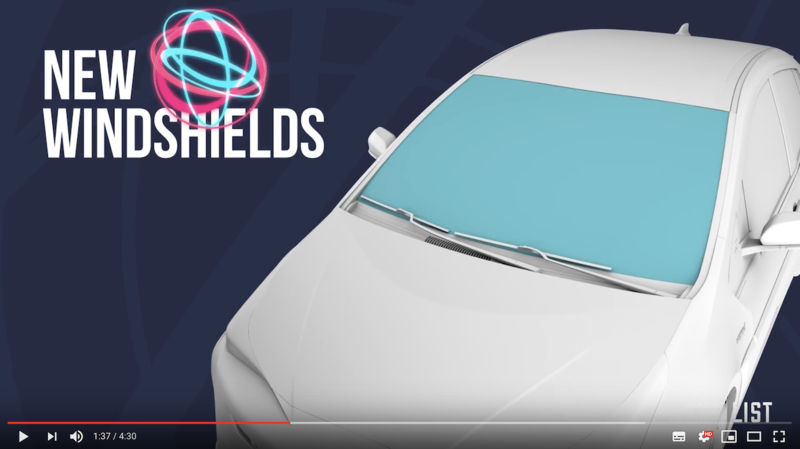 The third issue of “The daily work of an RTO” series is focused on new windshields.